In Tibetan Buddhism the practices of Lojong comprise a profound yet practical method for cultivating wisdom and compassion, the hallmarks of the awakened mind. Lojong is a concise presentation of the entire path; it is said that when we practice this, we are practicing everything. As a basic text we will use The Great Path of Awakening by Jamgon Kongtrul (Shambala 2005.) Text is available free of charge here. Having a text is highly recommended but not a requirement for participating in the class. Students may use a translation and commentary of their own choosing. This is a donation based series, however there is a suggested donation of $70. This is a suggested donation and participants are free to give more or less, depending on their circumstances. 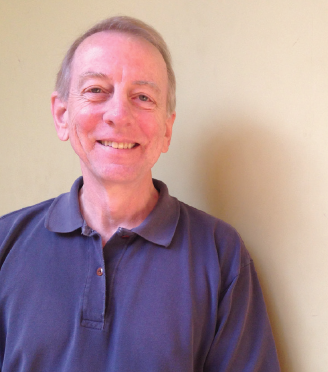 About John: John Blackburn, PhD, has been practicing meditation for over forty-five years. He has studied intensively with teachers in the Zen, Vipassana (Insight), and Dzogchen traditions. He serves on the Board of Directors for Southern Dharma Retreat Center in Spring Creek, NC, and he leads a local sitting group, the Knoxville Community of Mindfulness. He is available by email.